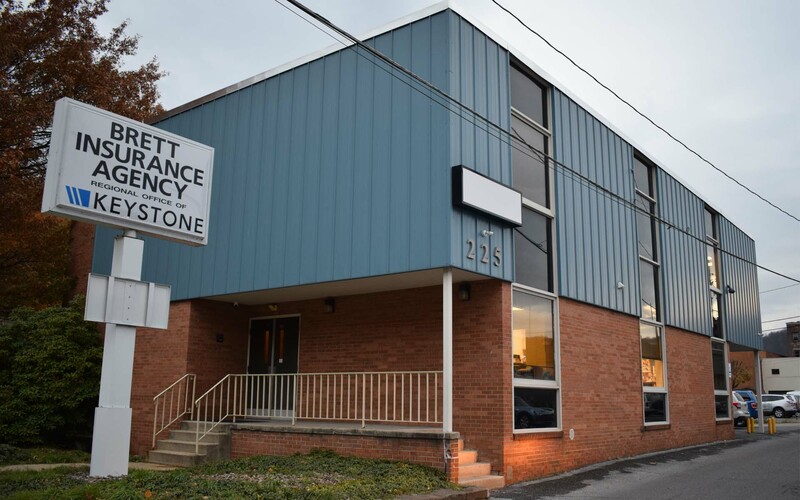 We’re an independent insurance agency offering a comprehensive suite of insurance solutions to protect your life and your business from the unexpected. Based in Johnstown, we serve all of Pennsylvania including Cambria, Somerset and Blair Counties. © 2019 Brett Insurance Agency | Johnstown, PA. All rights reserved.